To view individual listings, please click on the name -- lineage, description and photos will be available. The prices listed are heavily discounted as we are shifting our focus to our products business due to a recent move and life change. No reasonable offer will be turned down! Get Started With Your Own Alpaca Ranch Today! Financing options are available and we can accept all major credit cards, paypal and Bitcoin payments. 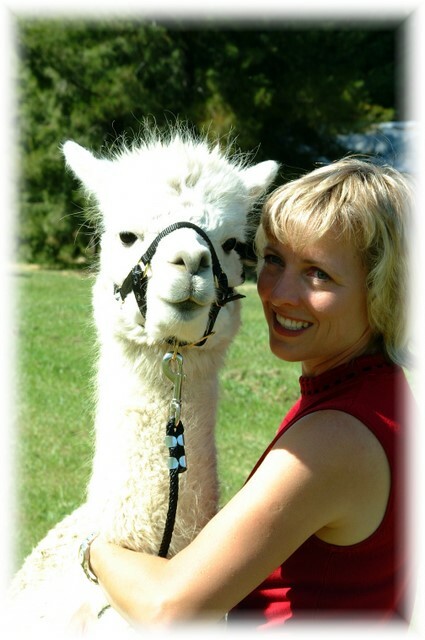 Please contact us with any questions you may have about our alpacas.